We've assembled Australia's best natural products to help you relieve pain. 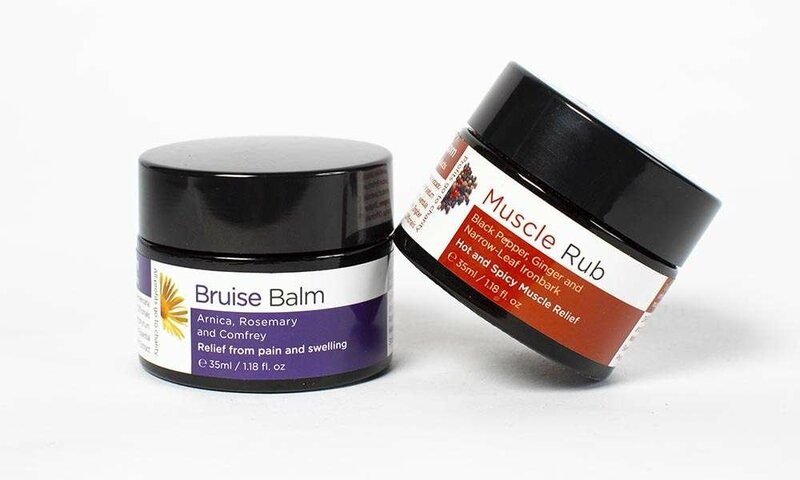 A range of hand selected products based on years of dedication working with and discovering natural products and insights to manage our pain without resorting to medications and other nasties. Now we've put them all in one goodie box for you. 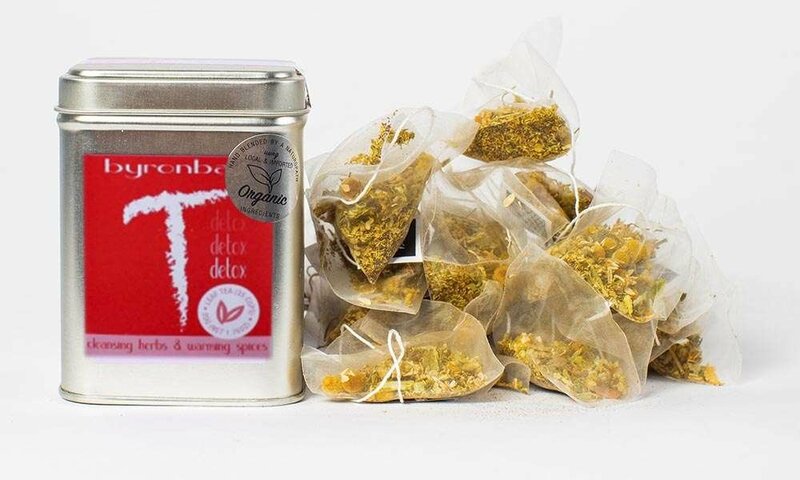 Cleanse, revitalise and feel great with this zesty blend of bitter and sweet herbs, and warming spices. A healthy, delicious infusion that can be enjoyed any time of the day, or whenever you feel your body might benefit from a light cleanse. muscles/joints to relieve any throbbing or aching. 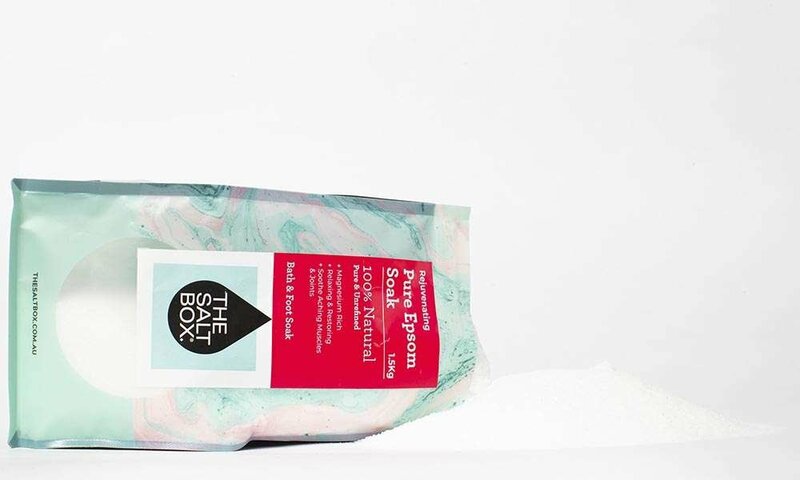 The magnesium in Epsom salts plays a role in over 300 biochemical functions in the body. Magnesium helps stabalise blood sugar, in turn restricting the release of stress hormones like cortisol. Resulting in calmed muscles, joints and mind.